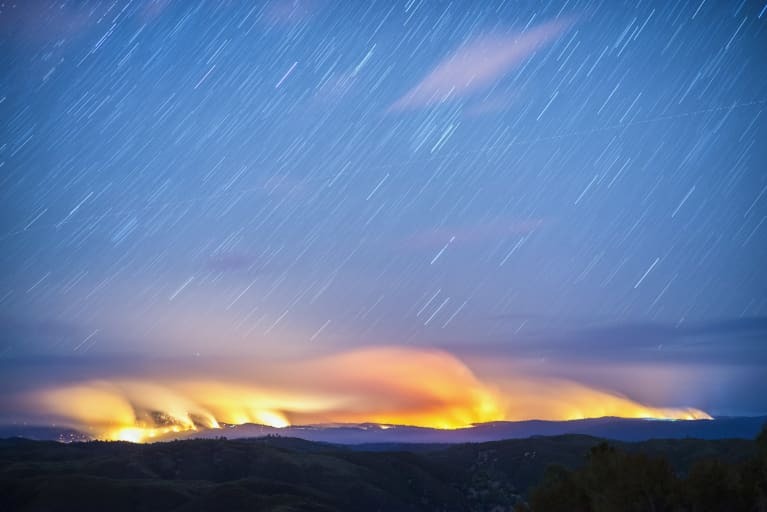 Although acute inflammation is important and vital for our healing process, chronic inflammation might lead to a number of illnesses. 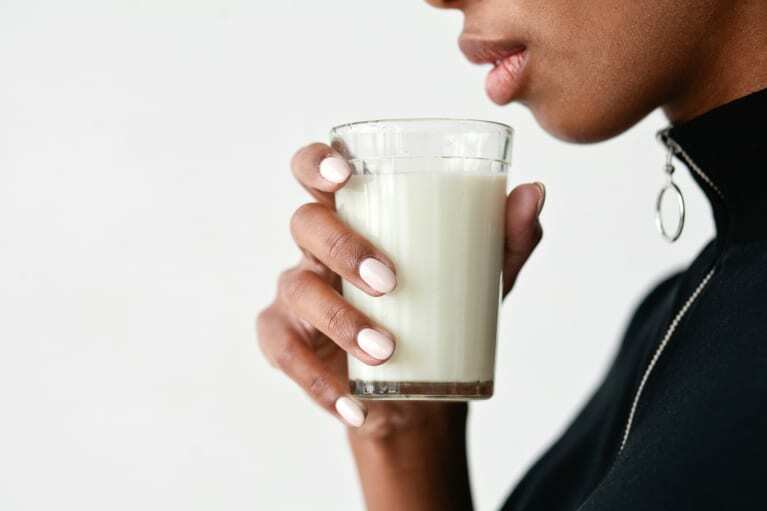 According to the Department of Health and Human Services and American Heart Association, chronic inflammation might cause diseases such as atherosclerosis, arthritis, osteoporosis, Alzheimer’s disease, food intolerances, diabetes, fibromyalgia, heart disease and in some cases even cancer. It also accelerates the aging process. Many people suffer from chronic inflammation due to the modern diet and lifestyle. 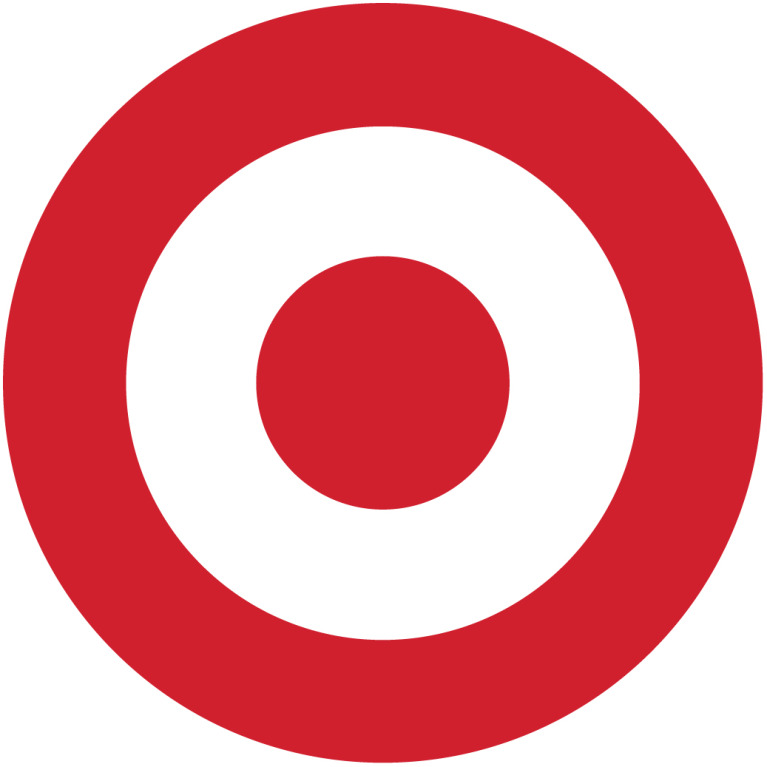 Processed food, sugar, hydrogenated and trans fats, stress, malnutrition, obesity, pollution, heavy metals and excessive exercise cause this condition. 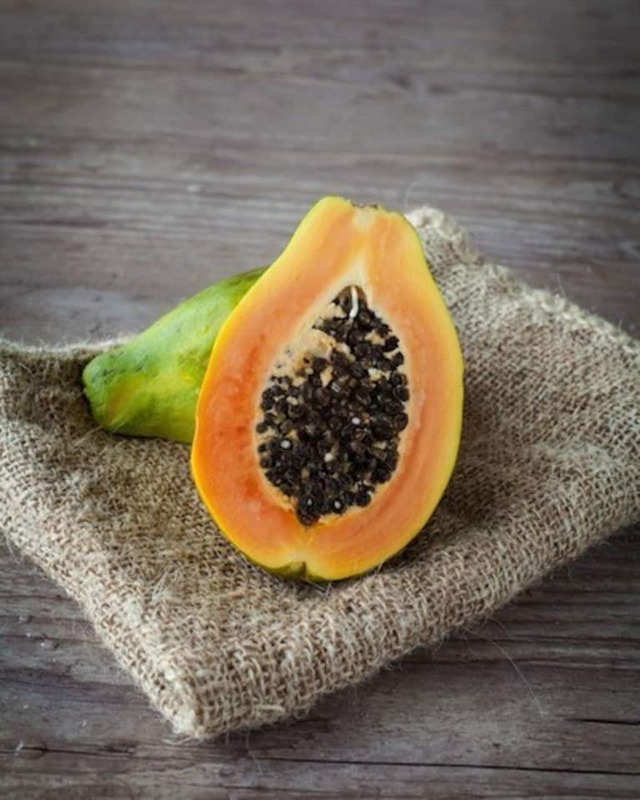 Papaya is an excellent source of vitamins C, E and beta-carotene (pro-vitamin A), which have powerful antioxidant properties. This delicious tropical fruit also contains protein-digesting enzymes papain and chymopapain, which help reduce inflammation. 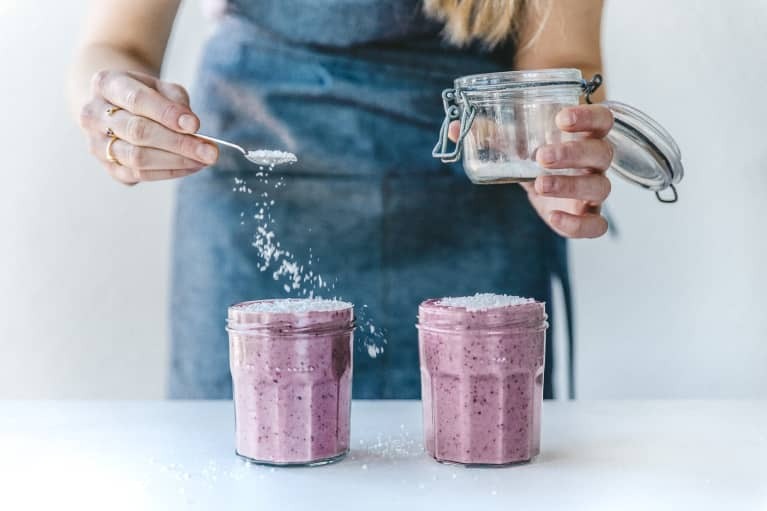 Blueberries are incredibly rich in various phytonutrients (such as flavanols, anthocyanins, hydroxycinnamic acids, to name a few) that function both as antioxidants and anti-inflammatory compounds in the body. 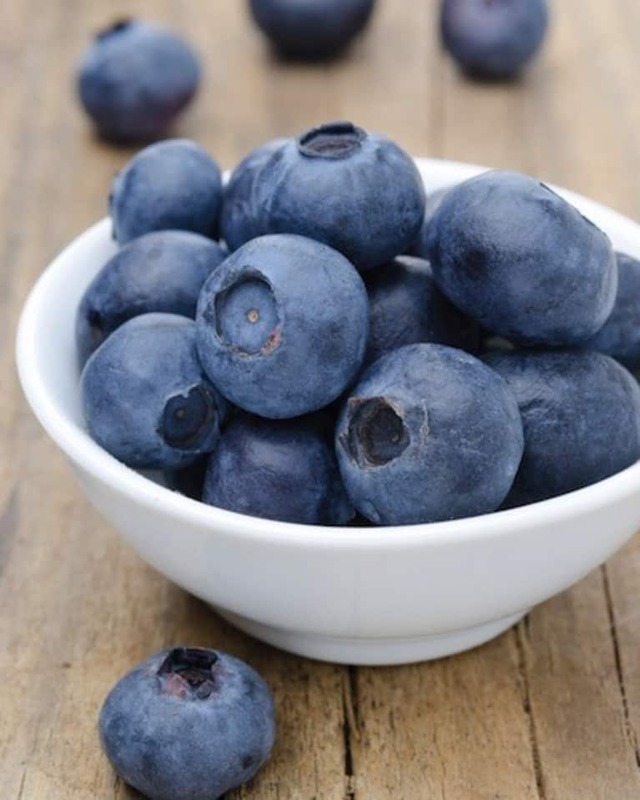 Blueberries are a great addition to smoothies, pies, cakes and salads, and are great when eaten by themselves. To get the most benefits, choose wild or organic berries. Broccoli is a highly nutritious vegetable that contains anti-inflammatory and anti-cancer phytonutrients such as sulforaphane and kaempferol, which help relieve inflammation and oxidative stress, battle allergies and get rid of potentially carcinogenic compounds. It's also high in vitamin C, a powerful antioxidant. 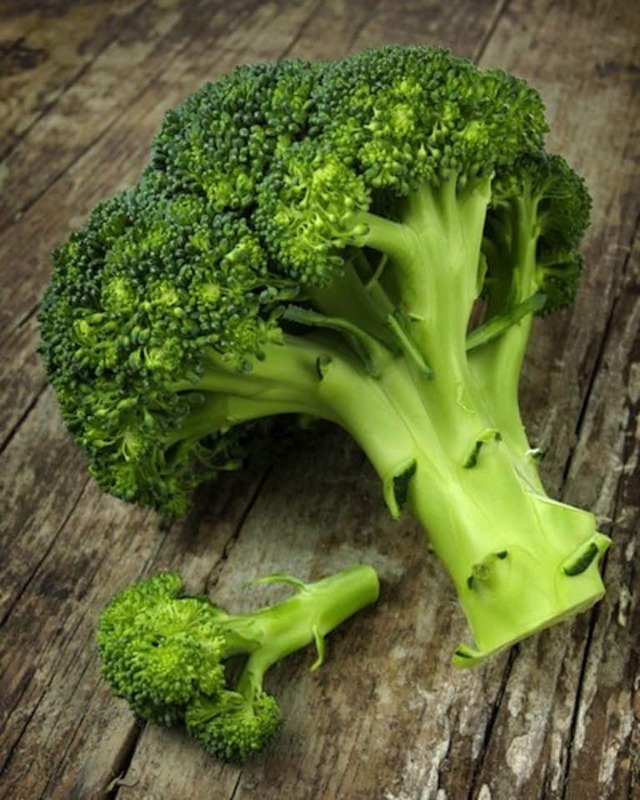 Add raw or steamed broccoli florets to salads, use as a garnish, or add to soups and stir fries. Do not overheat it, as it will lose most of its nutritional benefits. 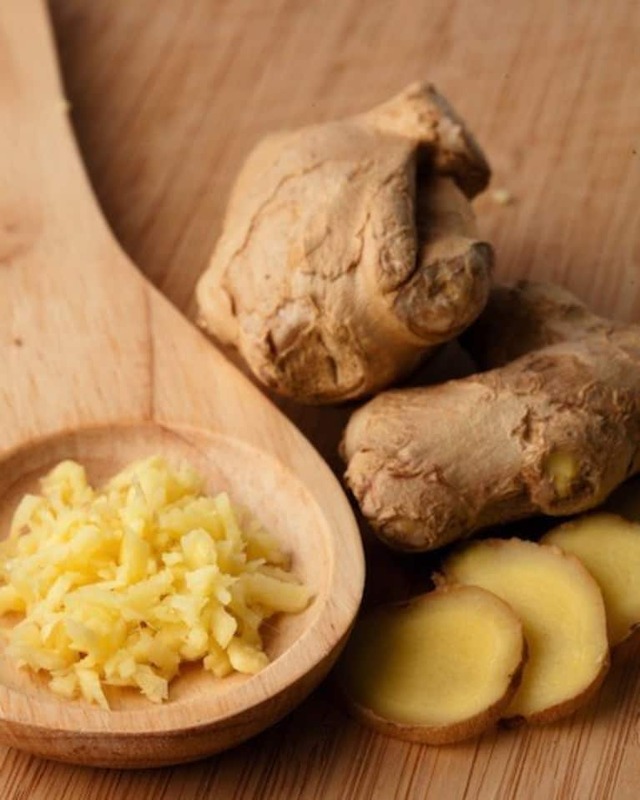 Studies have shown that ginger contains pharmacological properties of non-steroidal anti-inflammatory drugs. It also contains antioxidant properties, which help protect your cells from inflammation. 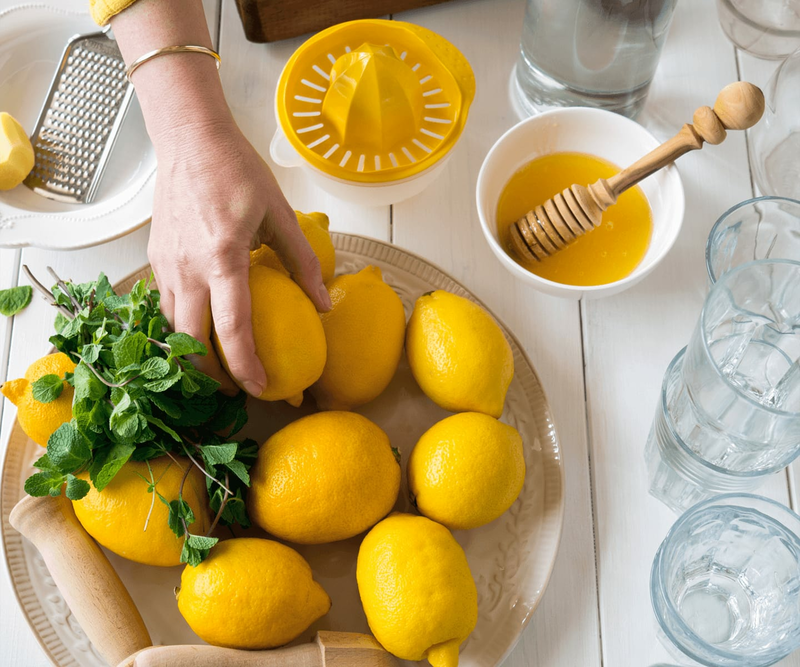 To spice up your diet, add some ginger to your salad dressings, soups, stir fries, teas, smoothies and juices. 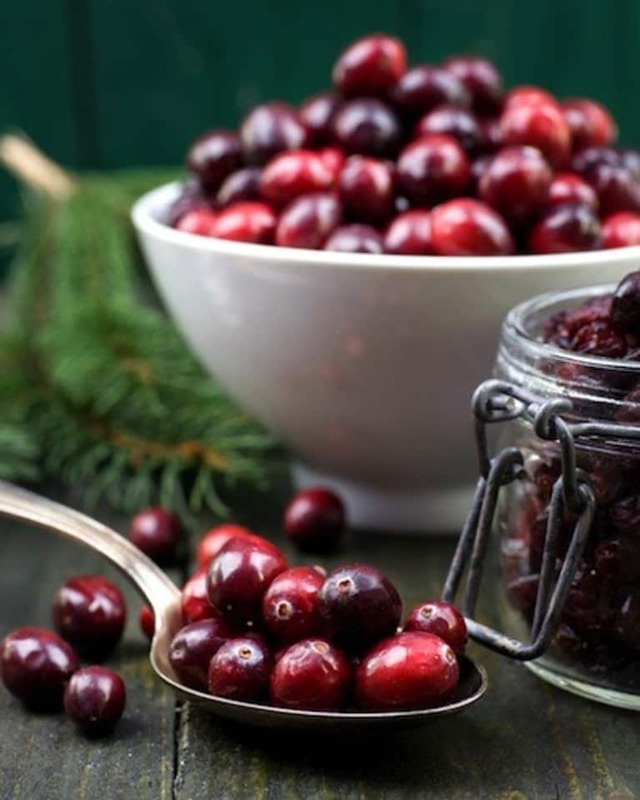 Cranberries have been shown to contain important anti-inflammatory phytonutrients that protect the cardiovascular system and many parts of the digestive tract (mouth, gums, stomach and colon). Add fresh or frozen cranberries to smoothies, desserts and salad dressings. 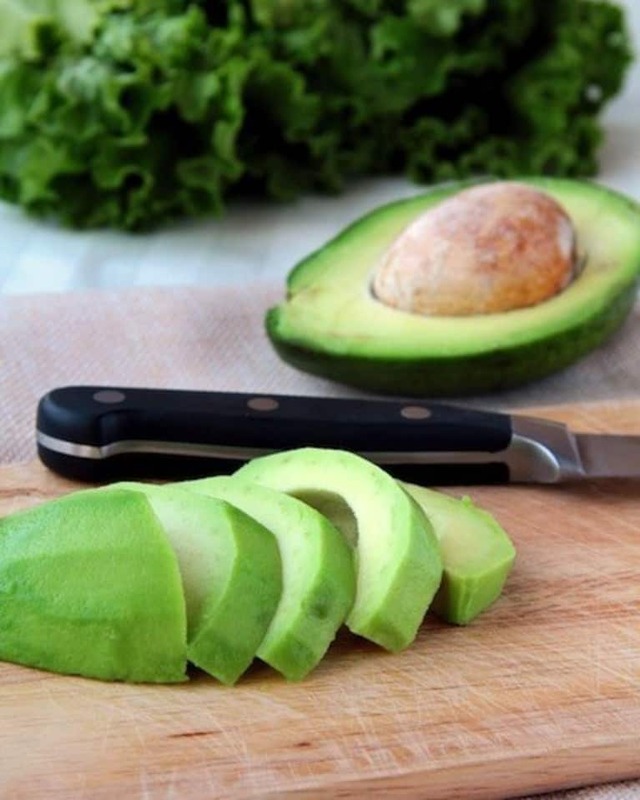 Avocados are absolutely amazing in protecting your cells, as they contains various anti-inflammatory nutrients: phytosterols, carotenoid antioxidants (including lutein, beta-carotene, alpha-carotene, etc. ), vitamins C and E, minerals such as manganese, selenium and zinc, omega-3 fatty acids and many other beneficial compounds. It’s safe to say that avocado is an anti-inflammation superstar! Add to salads, raw soups, dressings and desserts, or make guacamole! 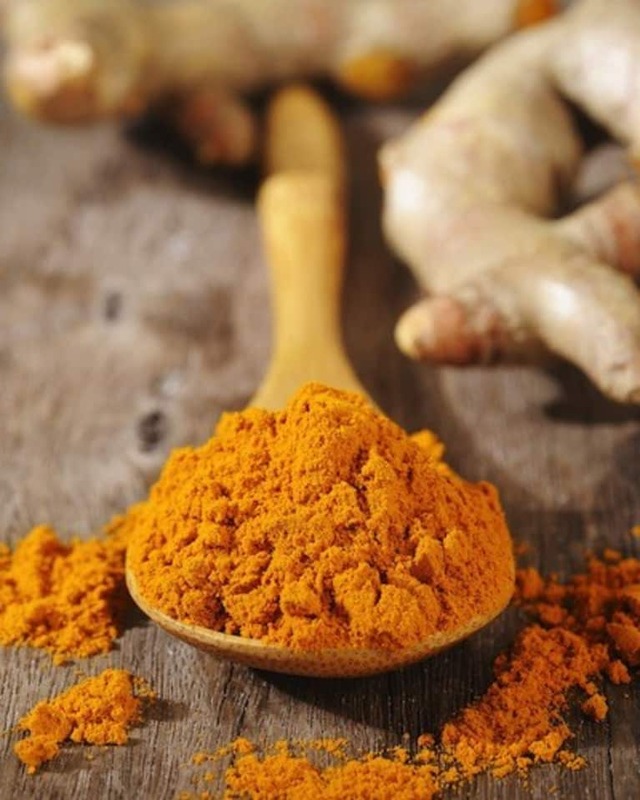 Curcumin is the active ingredient of turmeric, and it has strong anti-inflammatory and antioxidant properties. Curcumin may relieve arthritis pains even better than some pharmaceuticals like hydrocortisone and Motrin, but with few or no side effects. Add turmeric to soups, stir fries and rice, or make a tea with it. 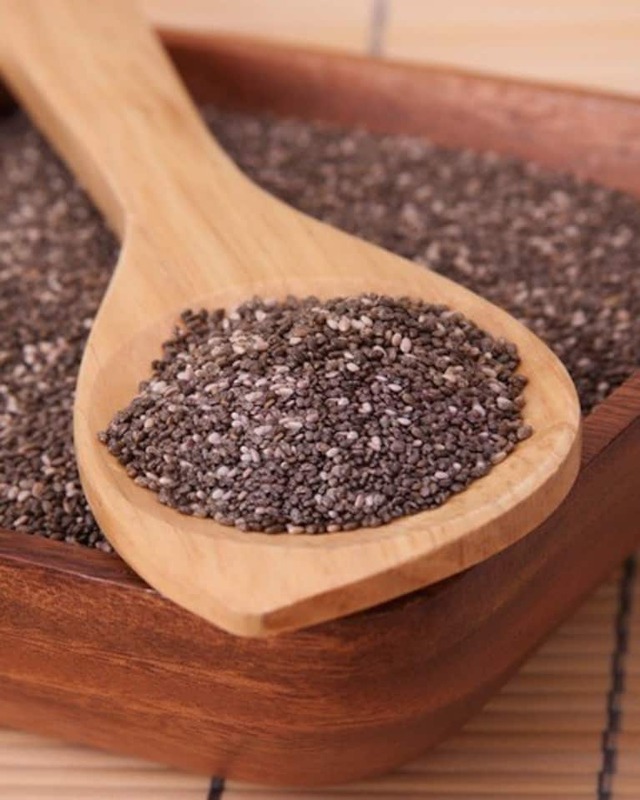 Chia seeds are rich in omega-3 fatty acids, which are some of the most powerful anti-inflammatory compounds found in nature. These little black seeds contain more omega-3 fatty acids by weight than salmon, but without the side effects of heavy metals or hormones found in fish. Add chia seeds to your smoothies and cereals, or use them to make a pudding! 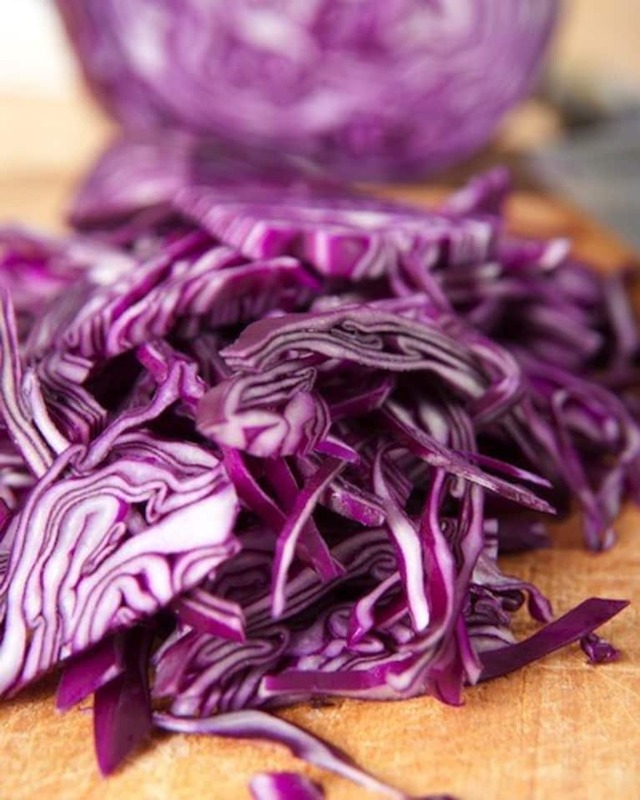 Red cabbage contains powerful phytonutrient anthocyanin that is a well-documented anti-inflammatory agent. It also contains significant amount of polyphenols that help reduce inflammation and oxidative stress. Walnuts are rich in alpha-linolenic acid, or ALA, which is converted to the omega-3 fatty acids DHA and EPA in the body. Dietary alpha-linolenic acid has been shown to calm inflammation and protect the cells in certain at-risk patients. 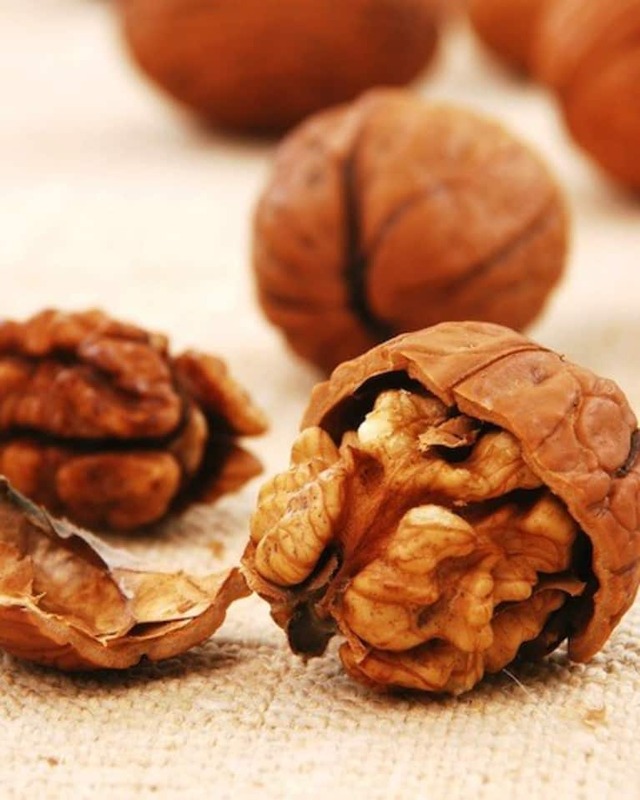 We should, however, note that walnuts — just like other nuts — are very high in fat, so they should be consumed in moderation. 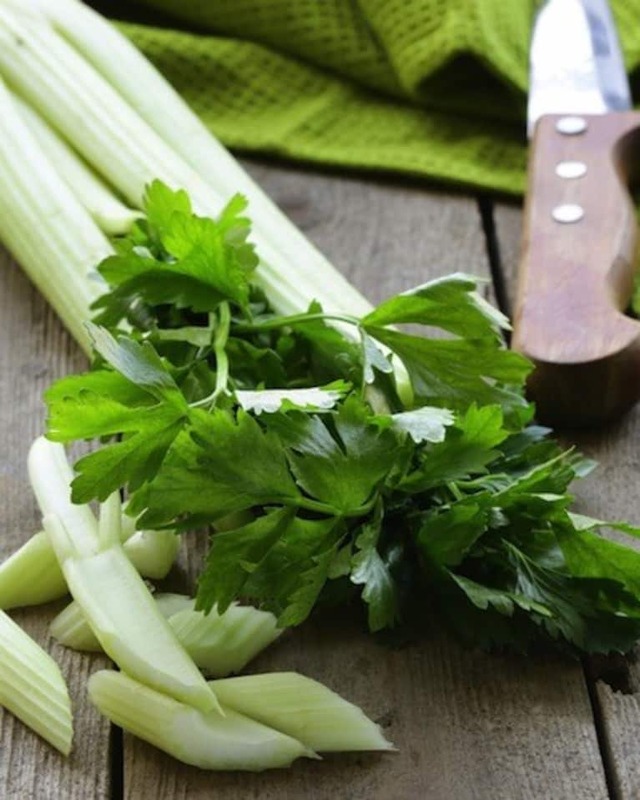 Celery is a good source of cell-protecting antioxidants, such as vitamin C, beta-carotene and manganese. It also contains various phenolic antioxidants, which provide powerful anti-inflammatory benefits. These phytonutrients may decrease oxidative damage to body fat and risk of oxidative damage to blood vessel walls. 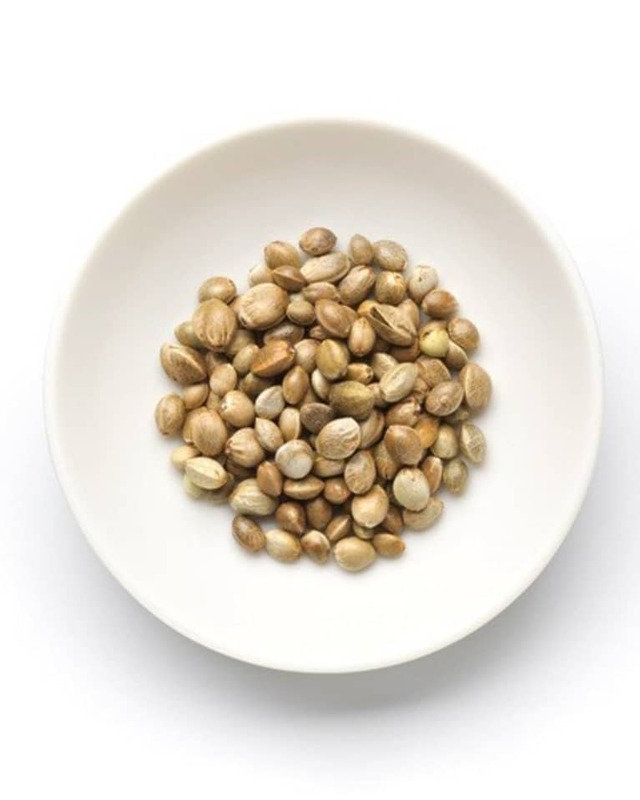 Hemp seeds are high in omega-3 fatty acids which, as previously mentioned, are powerful anti-inflammatory compounds. 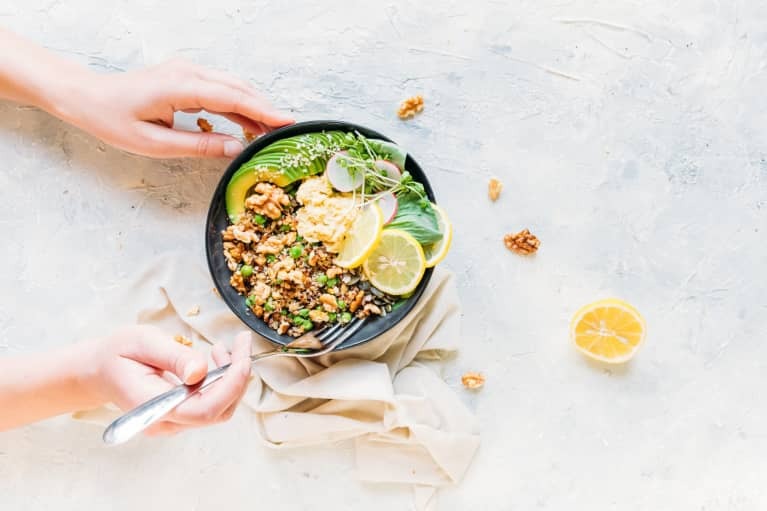 They also contain gamma-linolenic acid, or GLA, which is a beneficial type of omega-6 fatty acid that works in the body as an anti-inflammatory messenger. Add hemp seeds to smoothies, cereal, dressings and desserts, or sprinkle on salads and soups.